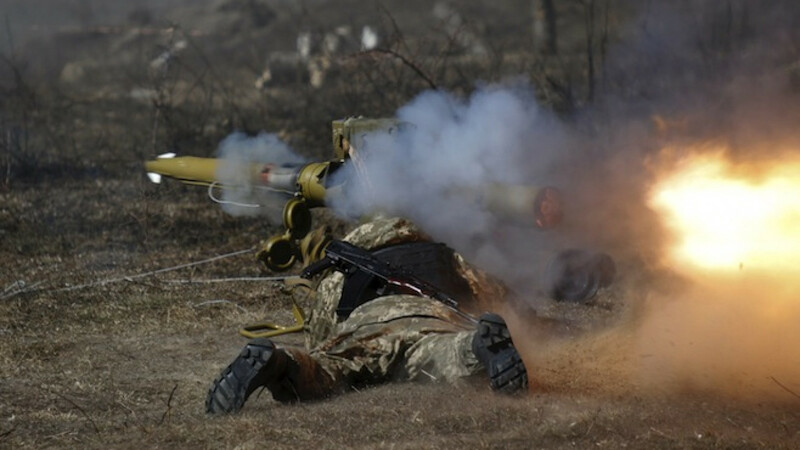 A newly mobilized Ukrainian paratrooper fires an anti-tank grenade launcher during a military drill near Zhytomyr. Six servicemen were killed and 12 wounded in eastern Ukraine in the past 24 hours despite a cease-fire deal, Ukraine's military said Tuesday, as both sides in the conflict accused the other of increasing attacks and building up weapons on the front line. The mutual recriminations have put further strain on a two-month-old truce between Ukraine's military and pro-Russian rebels, though it remains technically in force despite almost daily reports of casualties. 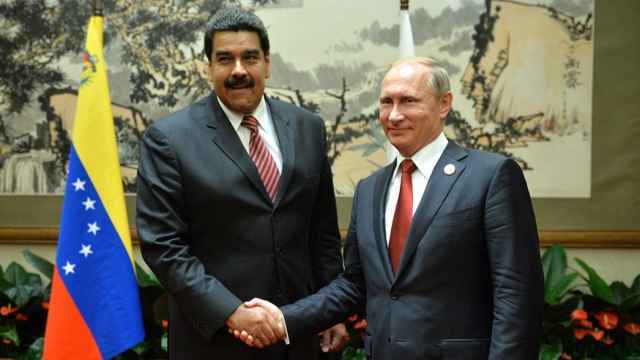 "The situation in the conflict zone remains unstable. Armed attacks by the enemy are taking place in almost all parts [of the front line]," Ukrainian military spokesman Andriy Lysenko said in a televised briefing. 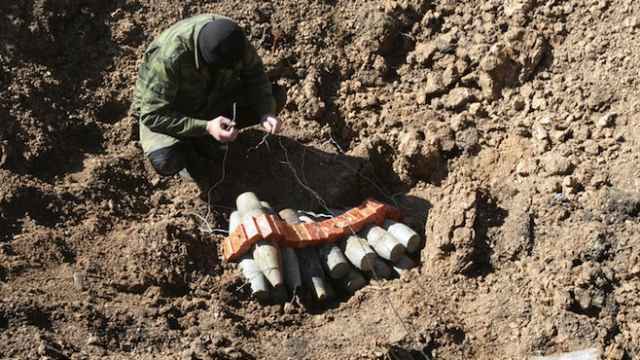 The most active exchange of fire on Monday was around villages near the rebel-held city of Donetsk, he said. Lysenko gave no details about the circumstances of the deaths of the six soldiers — the heaviest losses for government forces in more than a month. The Donetsk regional administration, which remains in government hands, said it had tracked 30 to 40 vehicles carrying "Russian military equipment" heading in the direction of Popasna, a town on the front line west of rebel-held Luhansk. A further 20 armored personnel carriers and 10 tanks arrived in Debaltseve, it said in an online statement, referring to a front-line town that separatists seized from government troops in defiance of the truce in February. The report could not be independently verified. 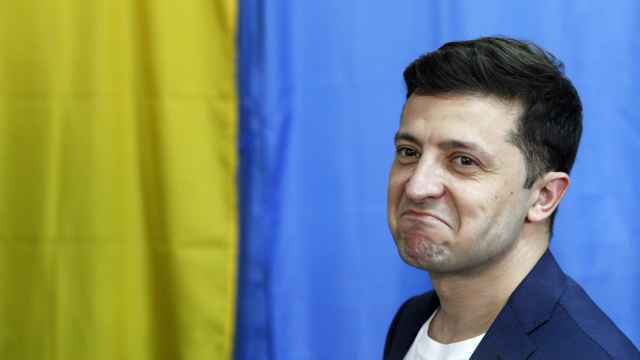 Meanwhile, the leader of the self-proclaimed Donetsk People's Republic, Alexander Zakharchenko, said Ukraine had brought heavy weapons close to the city. "Over the past two weeks more than 100 pieces of military equipment have been brought to Donetsk. … This indicates preparation for an offensive," the separatist news agency DAN quoted Zakharchenko as telling journalists. 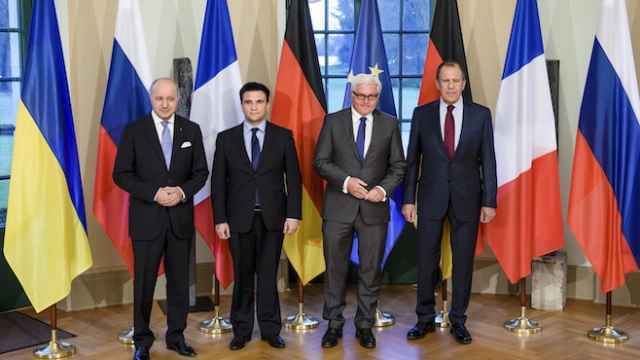 Foreign ministers from Germany, France, Russia and Ukraine condemned the escalation of violence in a late-night meeting on the implementation of the cease-fire on Monday. More than 6,000 people have been killed since fighting started last April when pro-Russian rebels opposed to a new pro-Western government declared independence from Kiev.